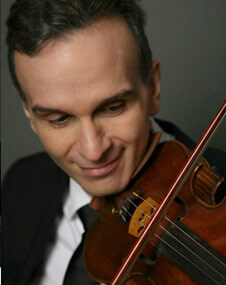 On May 23-25, Gil brings this violin masterpiece to the Philadelphia Orchestra. 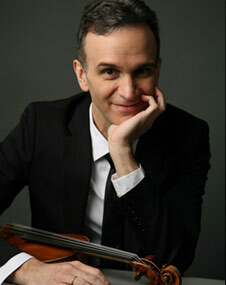 Led by music director Yannick Nézet-Séguin, the program features works by Schumann, Jánacek, and Dvorák. 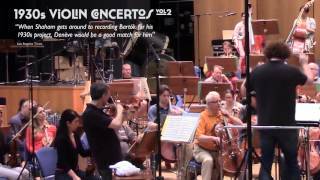 Click here to watch Gil perform the 3rd Movement of the Brahms concerto with the Berlin Philharmonic and Claudio Abbaddo. 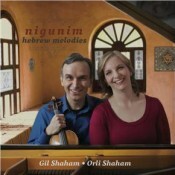 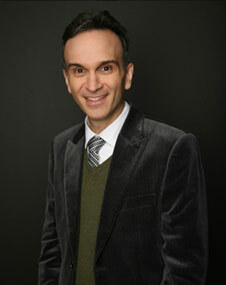 Nigunim: Hebrew Melodies, Gil and Orli Shaham’s new release, is now available for digital download on canaryclassics.com. 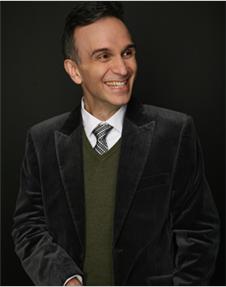 The album features works by Ernest Bloch, John Williams, and the premiere recording of Avner Dorman’s Nigunim, commissioned by the Shahams and the 92nd Street Y. Click here to purchase. 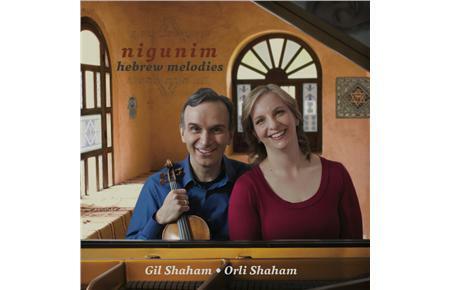 On April 15, Gil and Orli Shaham celebrate the upcoming release of their new CD, Nigunim: Hebrew Melodies, in a evening of performance and conversation with New York’s classical music station and host Elliott Forrest. 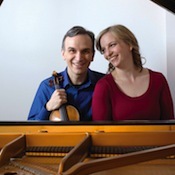 This special event will take place at WQXR’s performance studio, the Greene Space, in downtown Manhattan, and will be presented as a live video webcast on WQXR.org at 7pm.